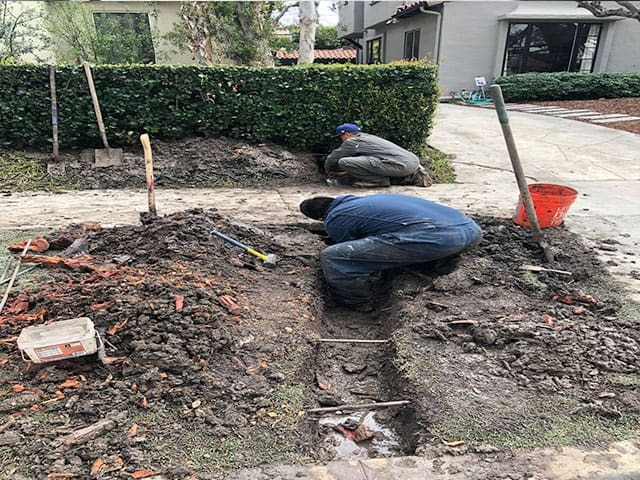 Whether you’re building a new home or improving upon your current dwelling, driveways make for important areas of renovation. 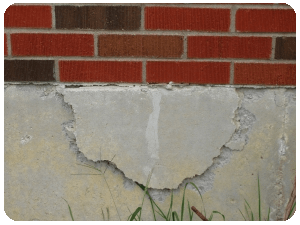 Damaged driveways can provide an inconvenience and unnecessary stress on your vehicle’s tires, while a freshly paved driveway can greatly improve the curbside appeal of your home. But when it comes to driveways, there are choices to make. 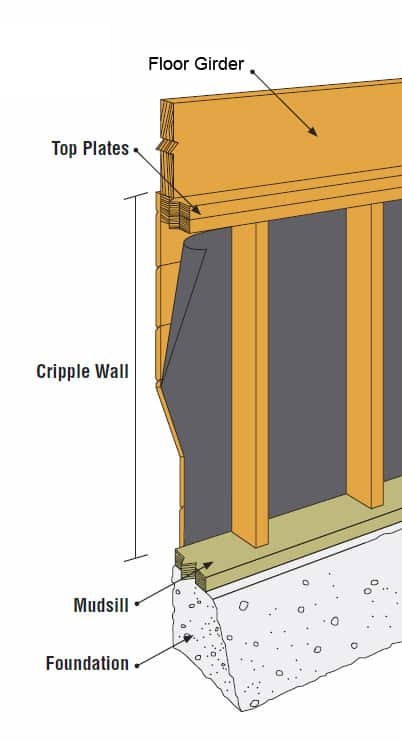 What material will hold up best over time? What will give you the best value for your dollar? 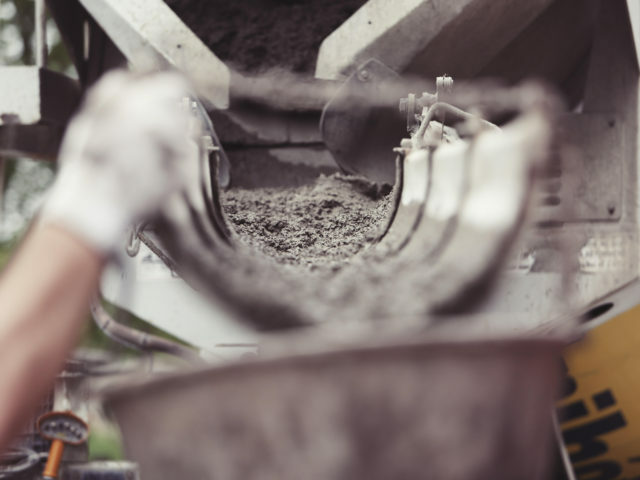 If you’re considering either repairing your current driveway or installing a new one, we’re here to compare asphalt to concrete on a variety of levels in order to definitively determine which material is best suited for your situation. Asphalt and concrete are the two most traditional driveway material options. 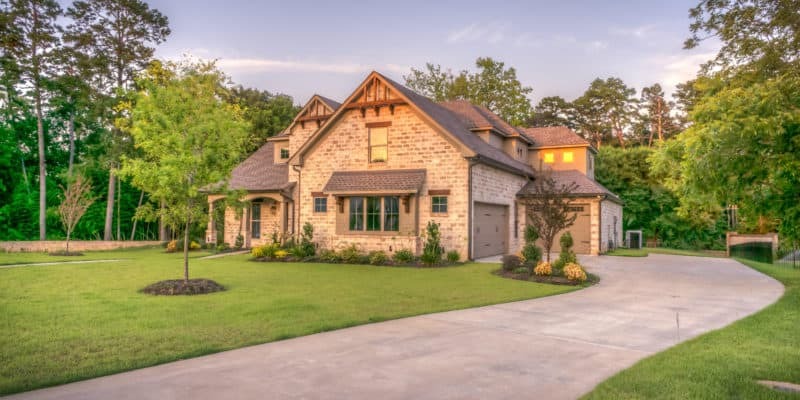 Though they are similar in certain factors, they also have a number of differences that are important to consider before deciding which option is better suited for your home. 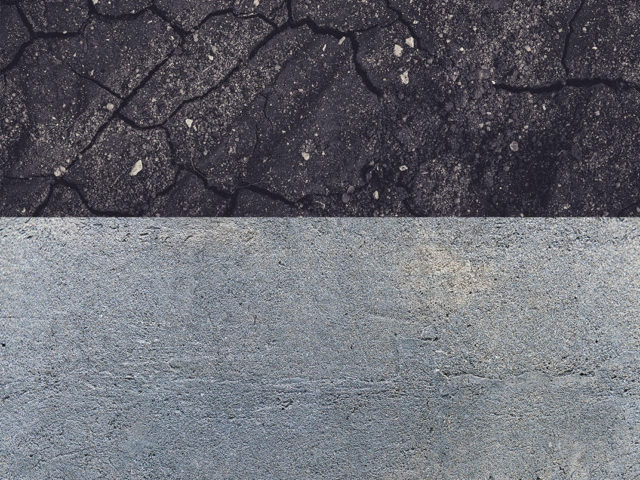 While asphalt and concrete are both composed from the same general material, stone and sand, they differ considerably in appearance. When it comes to aesthetics, there is no right or wrong choice. 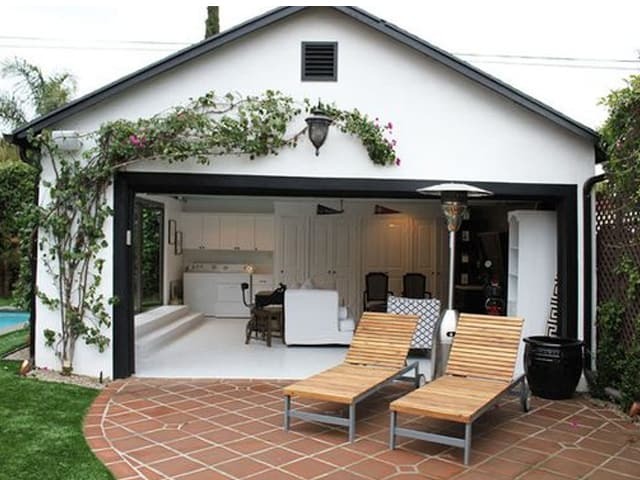 It is up to the homeowner to consider which option better suits the home. One key way that asphalt and concrete differ is the adhesive in asphalt is tar, while the adhesive in concrete is cement. Asphalt, therefore, has a distinct black tar appearance that makes the driveway appear as though it is an extension of the road. 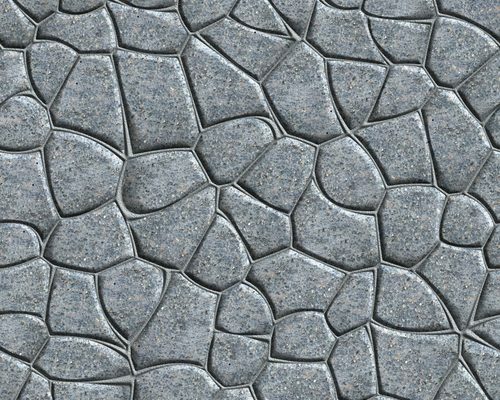 In contrast, concrete is a far lighter color that can be tinted, engraved, stamped, or designed in a multitude of ways. 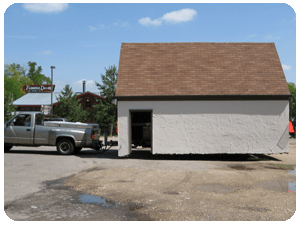 Asphalt design options are far more limited, with the installation process leaving little room for the design customization that concrete can offer. 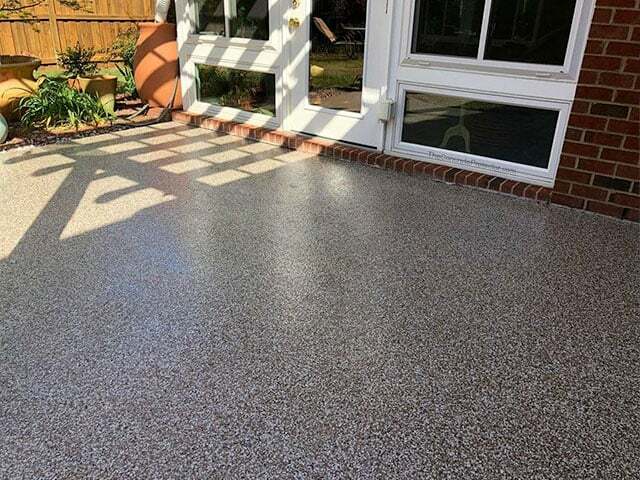 However, it is possible to add a tint to the asphalt finish to deviate from the standard black, though concrete provides a significantly higher amount of stain and design options. 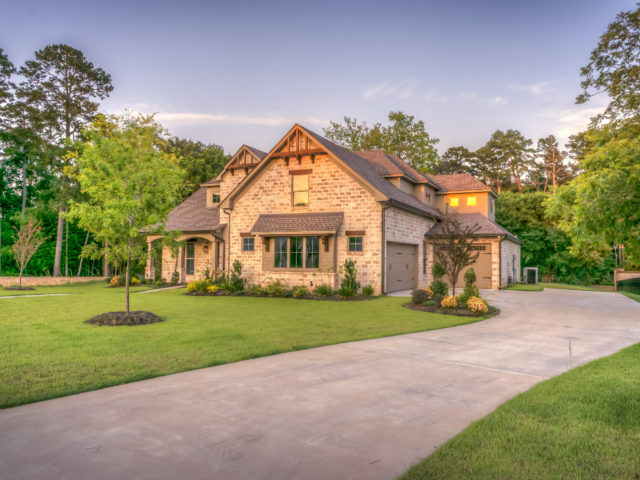 Overall, it can be helpful to consider what driveway style prevails in your neighborhood if you want your home to smoothly blend in rather than stand out. 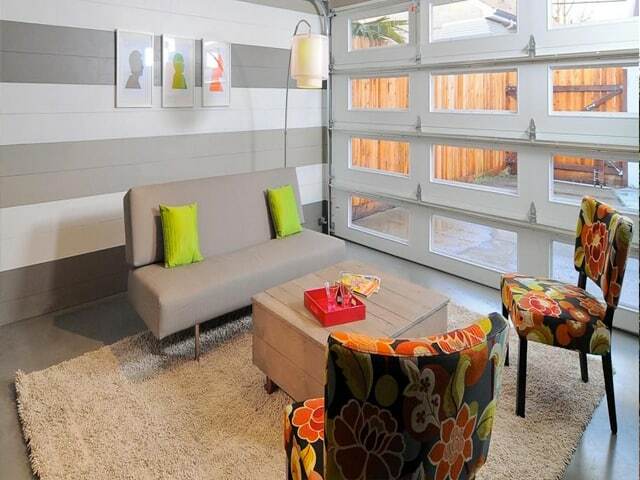 Consider the appearance of your neighborhood driveways when deciding upon your own selection. 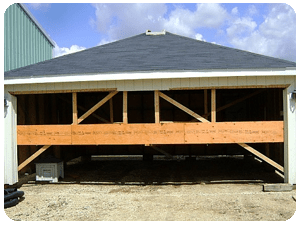 Climate is an important factor to consider when it comes to choosing your building materials. 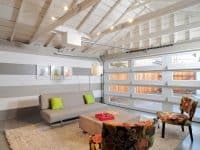 You’re going to want to use materials that are best suited for your unique climate, especially if it veers on either end of the extreme weather spectrum. 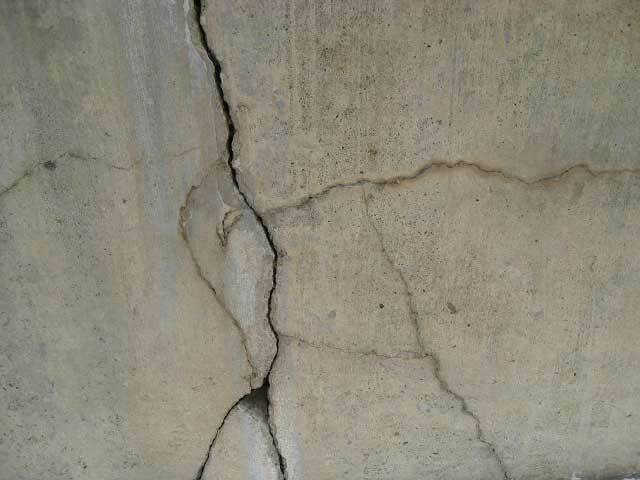 Cold and freezing winters can wreak havoc on concrete, causing it to crack and blemish with frequent frost. 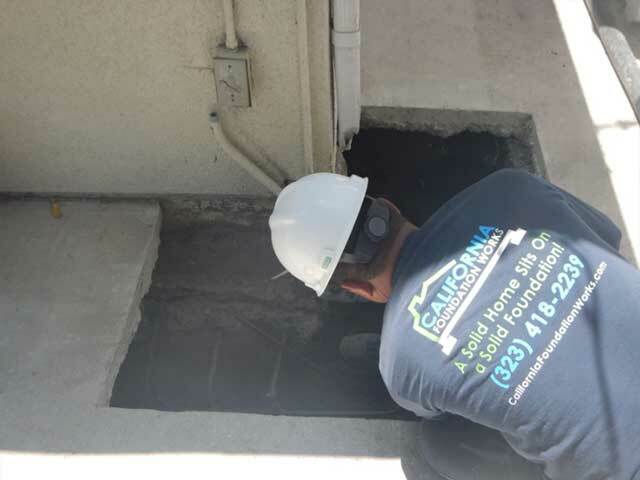 Another factor that cold climate homeowners have to consider is that the salt used to melt ice can leave concrete driveways tarnished. However, if you live in an area that doesn’t see regular snow and frost, these concerns aren’t likely something you’ll have to worry about. In contrast, asphalt is known to have issues in extremely hot weather. The tar that is used as adhesive in asphalt can soften in the extreme heat of summer, leaving it tacky upon touch and opening the possibility for surface blemishes. 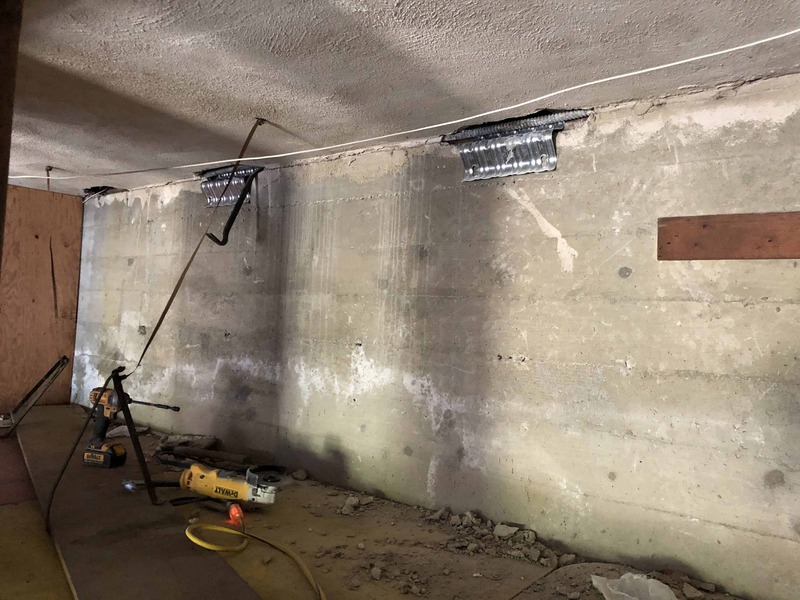 Overall, concrete is better suited for warm temperature areas since it cracks in the cold, while asphalt is favored in cooler climates since it softens with high heat. 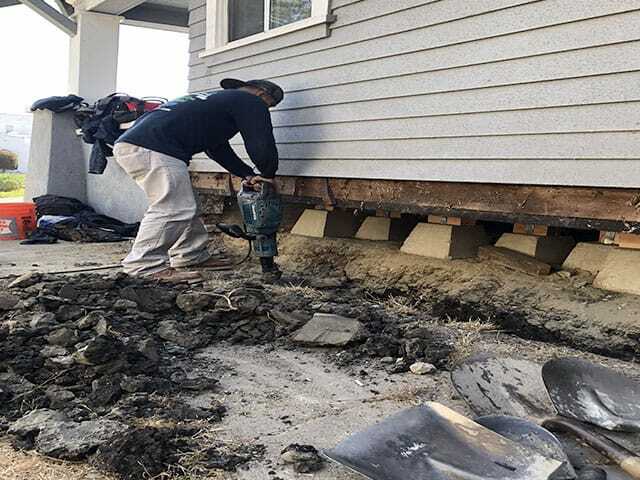 Since climate plays such a big role in regulating the durability of your driveway, it’s important to consult a professional contractor before committing to either option. 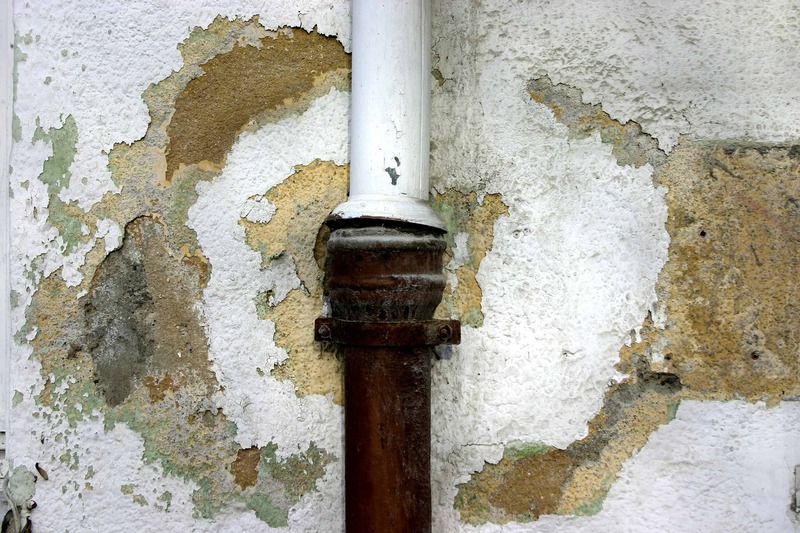 Another factor that homeowners have to consider is the cost of installation. On average, concrete clocks in as the costlier option, with customization playing a factor in the overall bill. Asphalt, with its limited installation options, almost always provides a cheaper option for homeowners. 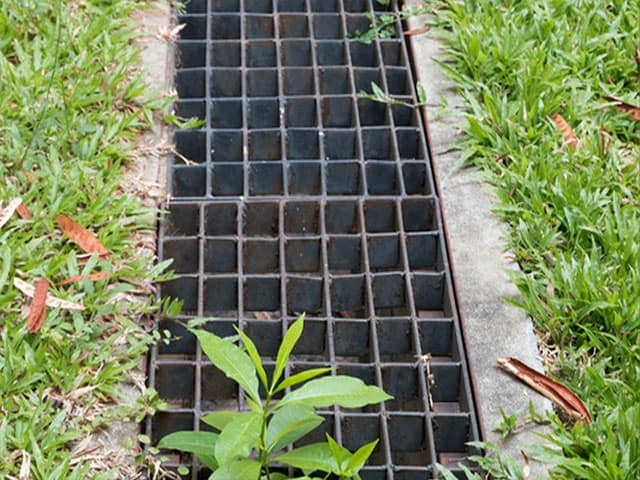 On average, installing each square foot of asphalt will cost from between $2.50 to $4.00, while each square foot of concrete can average from $4.00 to $6.00. 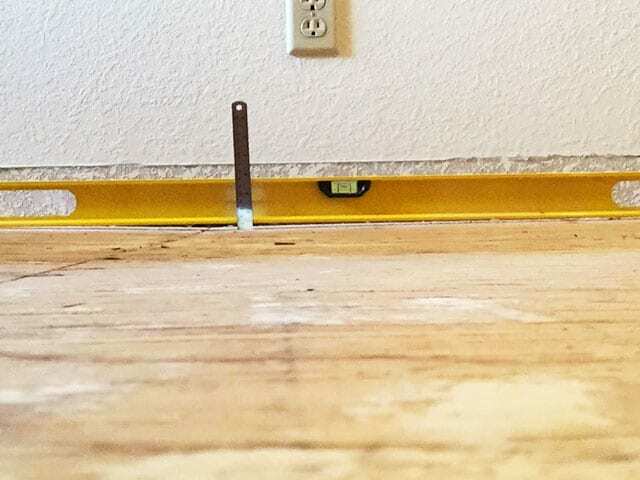 Factoring in stains, finishes, and detailing, a square foot of concrete could run as high as $15.00 or more. 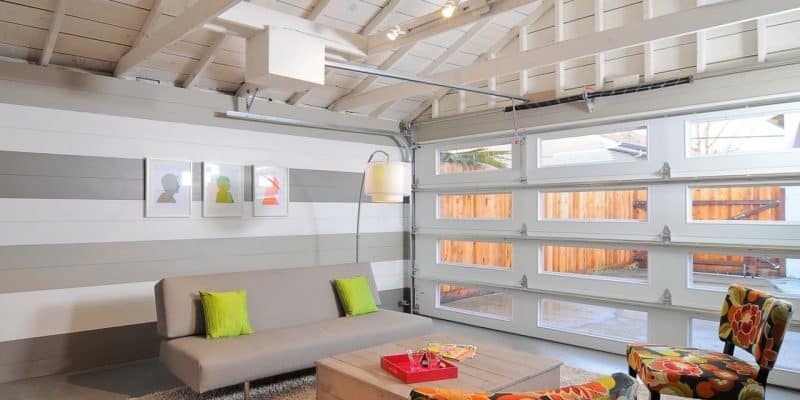 However, installation cost is only one part of the overall price equation. 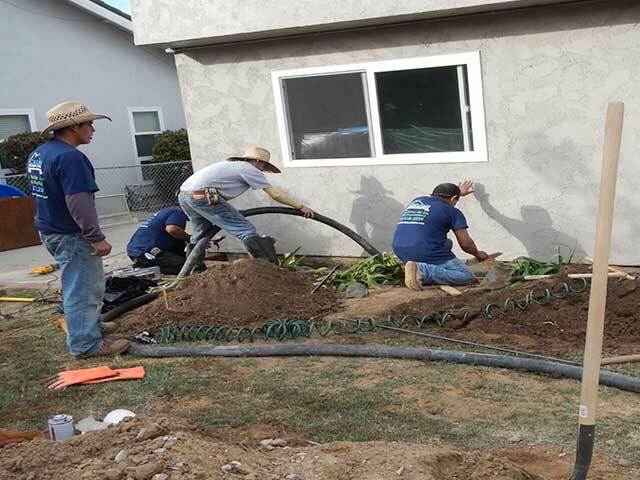 In addition to material, other factors that can aggravate overall project cost include the dimension of the driveway, any drainage features, design elements, and surrounding landscaping. Maintenance is a key factor that contributes to the lifetime cost of a driveway. While providing a cheaper installation option, asphalt is also more susceptible to wear than concrete. Roughly six months after installation, asphalt will require sealing, which will then need to occur every three to five years afterward. On the other hand, sealing a concrete driveway is optional and will only need to occur one time. However, though asphalt is more prone to wear than concrete, it also is easier to repair. 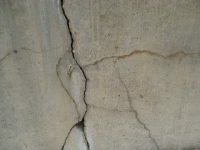 Asphalt cracks can easily be blended, while concrete repairs tend to stand out more in appearance. When it comes to the lifespan of your driveway, asphalt driveways are estimated to last 20 years, while concrete driveways clock in at double with a 40-year lifespan estimate. However, these numbers can fluctuate based on the level of care. That means that proper preservation can extend these numbers, while failure to care for your driveway can drastically reduce them. Regular sealings can extend the lifespan of an asphalt driveway to 30 years, while concrete driveways are known to surpass 50 years with excellent care. Overall, asphalt proves to be the more high-maintenance option, especially in harsh climates. 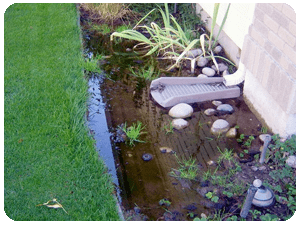 Related: Do You Have a Sinking Driveway? There are also a number of additional factors to consider. While both materials require time to cure before they are able to be driven on, concrete requires days, while asphalt only needs hours. 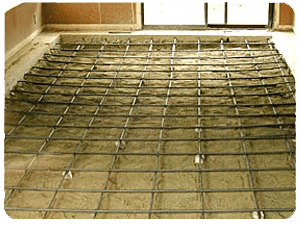 While it is the more expensive option, concrete is also the more durable material. By nature, asphalt is softer and more susceptible to wear, though proper maintenance can easily balance this downside. Asphalt also provides the possibility for resurfacing to leave the top of the driveway with a brand new coat. 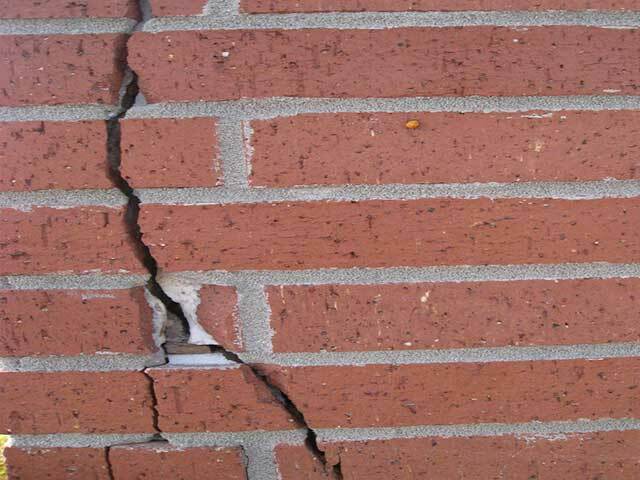 The same cannot be done for concrete, so the situation is more dire if it reaches extreme levels of disrepair. 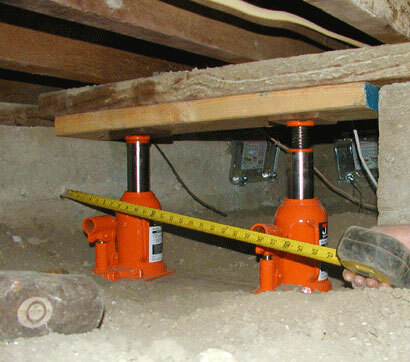 Before you commit to either option, be sure to check that you are not violating any local building codes. Professional contractors will be able to assist in this area to ensure that there are not any specific guidelines that need to be followed. 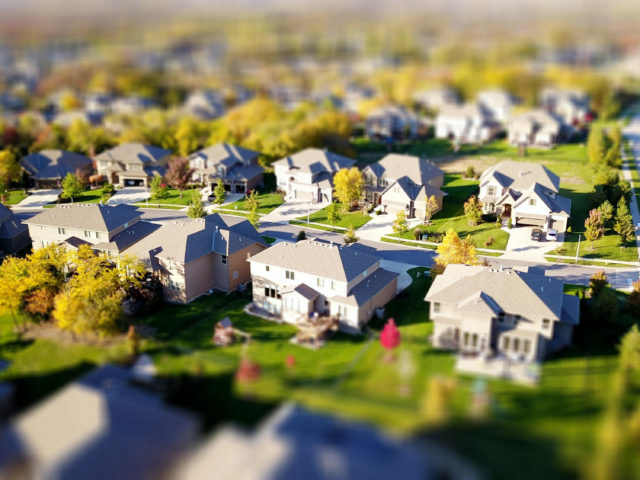 Additionally, if you live in a development, your Homeowner’s Association may have certain restrictions that you must abide to. Unfortunately, these restrictions can often be rigid, leaving little room for personal preference. 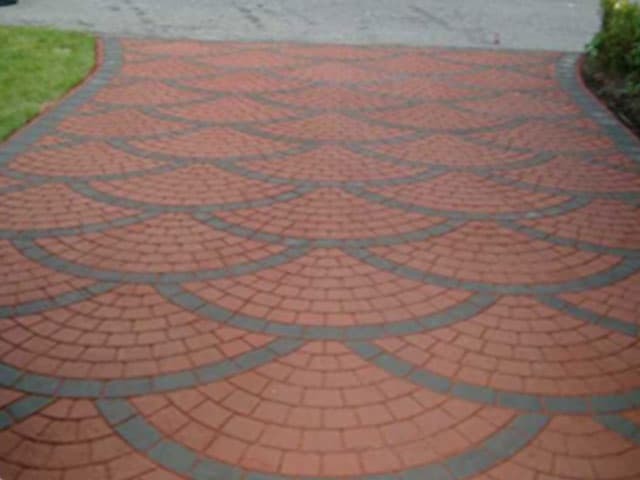 Are you looking to install a new driveway or repair an existing one? 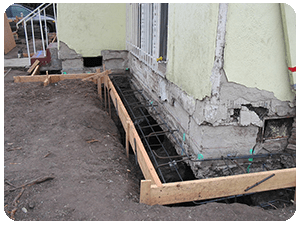 California Foundation Works is a licensed concrete driveway contractor that specializes in the design and construction of driveways that best suit the Southern California environment. Call today to discuss your options! 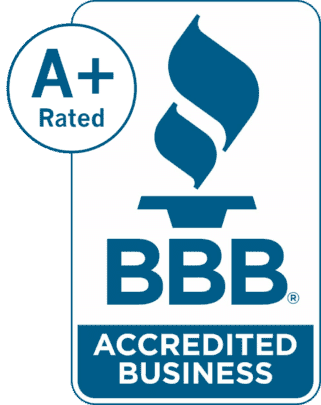 We repair cracked, buckled, and water pooling driveways! 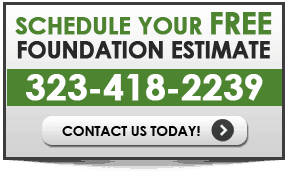 We offer a FREE estimate for homeowners.